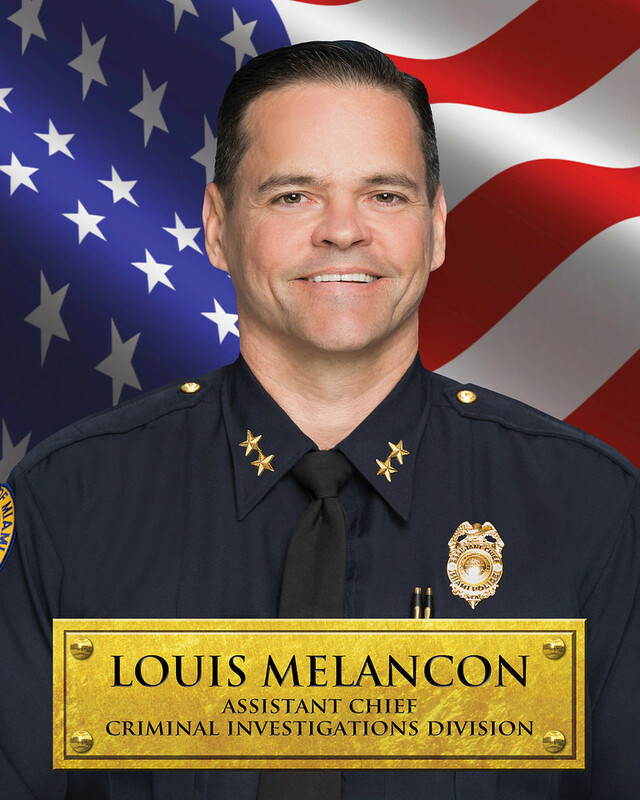 Under the leadership of Assistant Chief Louis Melancon, the Criminal Investigations Division is the primary investigative arm of the Department. The Division is primarily responsible for the investigation of major offenses which require a high degree of specialization or use of a centralized investigative approach. The highly trained and experienced professionals of this Division focus their knowledge, skills, and abilities on a broad spectrum of criminal activities occurring within the City of Miami. Their expertise in a variety of the police science disciplines enables them to skillfully investigate crimes and apprehend offenders. The Division also provides a valuable support role to other law enforcement agencies both locally and nationally.